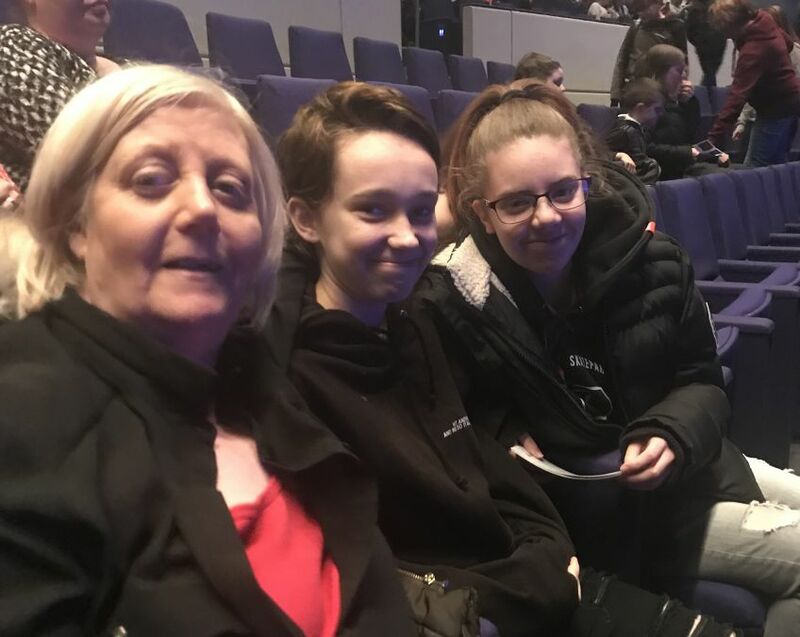 Cube helped West Dunbartonshire tenants and their families get into the festive spirit with a free trip to the panto. 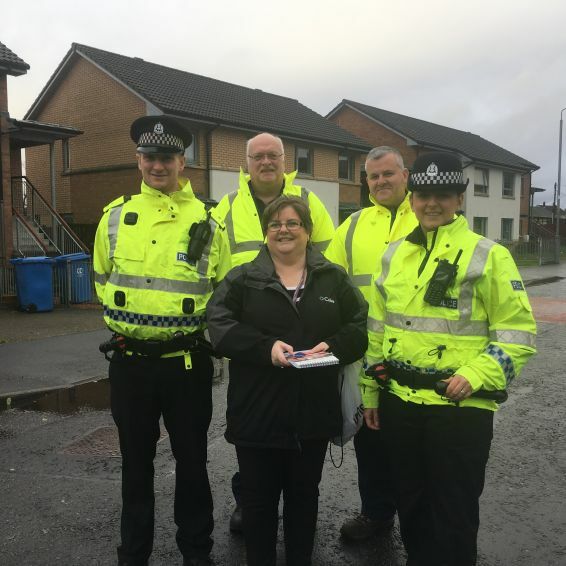 Cube staff were out and about in West Dunbartonshire helping tenants stay safe. 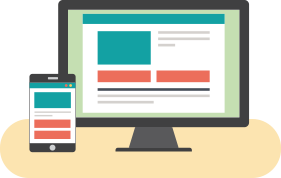 Do you want to have your say about neighbourhoods in West Dunbartonshire? 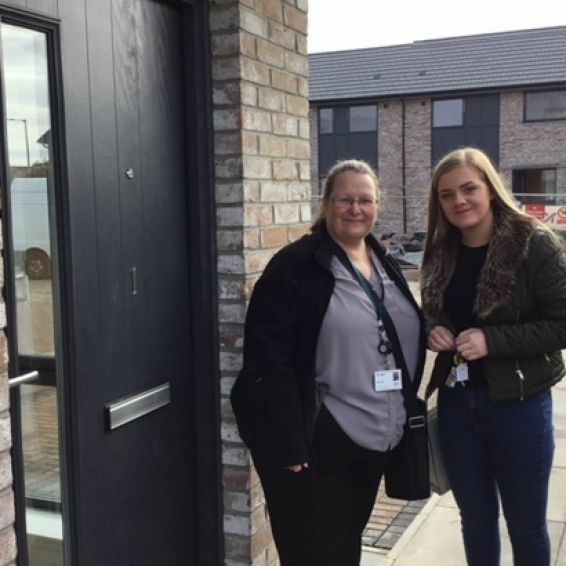 A Cube tenant had a birthday to remember - after being handed the keys to a new-build home in West Dunbartonshire. 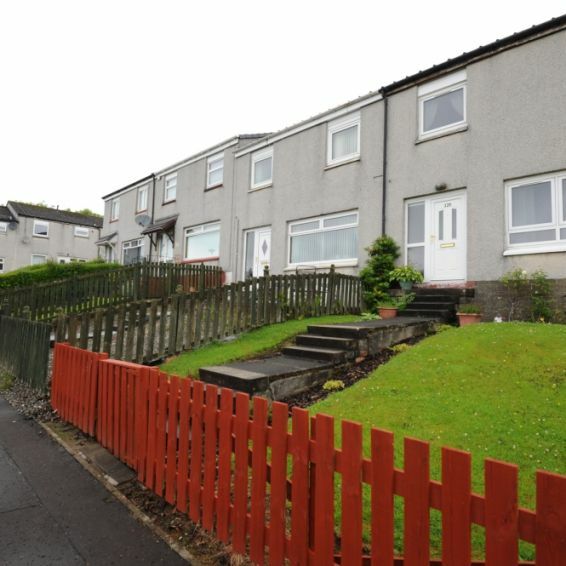 We've been working hard to improve homes and communities in West and East Dunbartonshire. 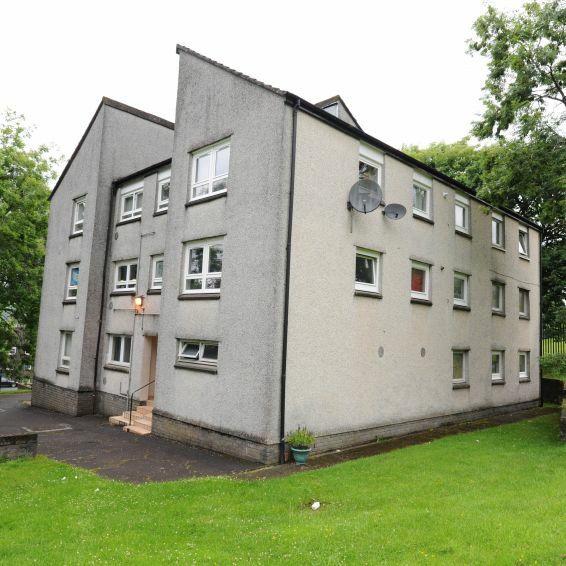 A tenant in Nobleston got in touch to ask if we could give the area outside his flat a tidy. 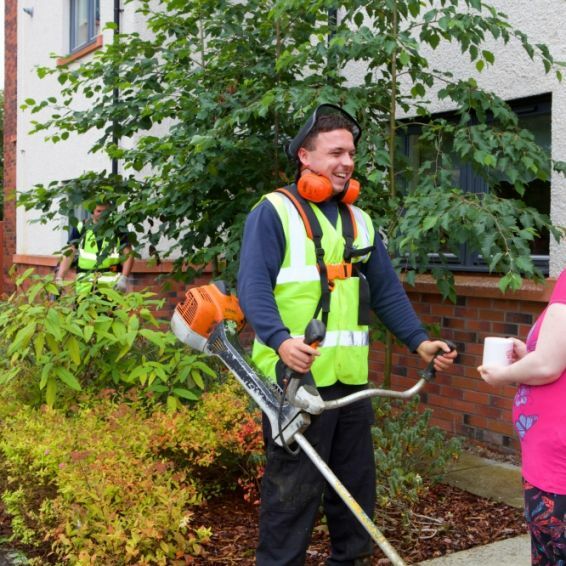 Our Neighbourhood Environmental Team helps keep Cube communities looking neat and tidy. 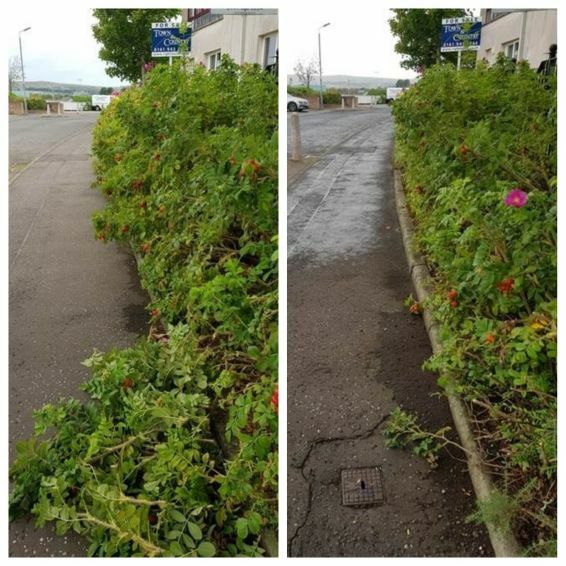 Cube's Neighbourhood Environmental Team is out and about keeping communities looking neat and tidy - including in Clydebank. 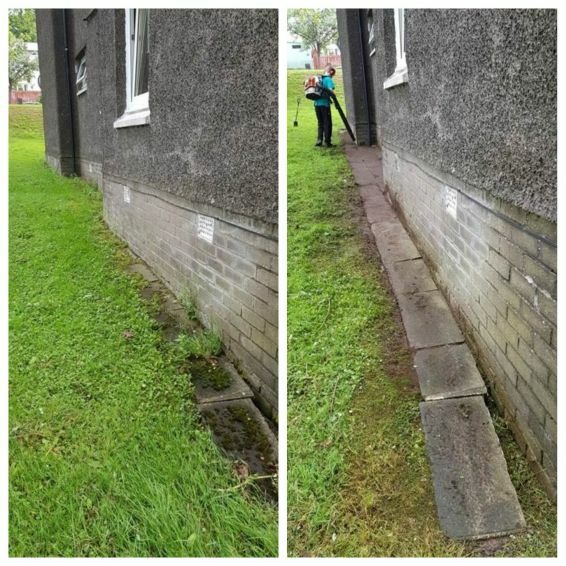 Cube has joined forces with Keep Scotland Beautiful in a new scheme to make communities great. 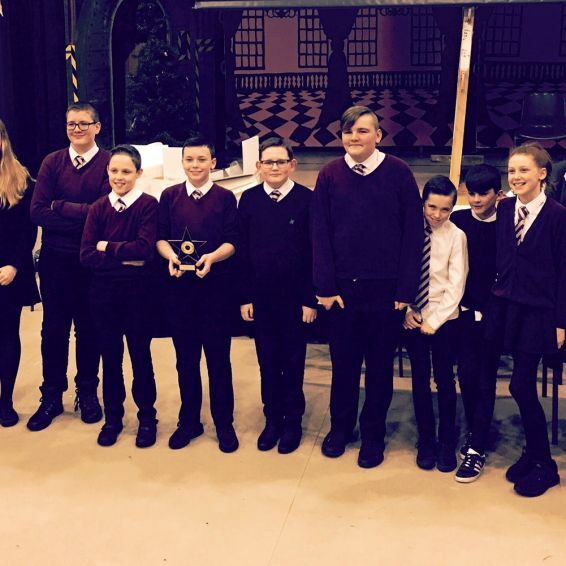 Cube staff heard about the eco classroom of the future from youngsters in West Dunbartonshire. 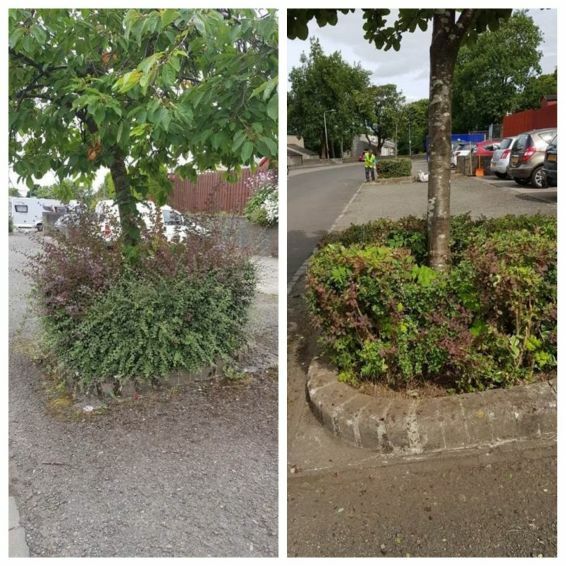 Cube Environmental Support Manager Phil Leonard looks at how our Neighbourhood Environmental Teams (NETs) in Dumbarton have started the grass cutting service to keep our communities looking neat and tidy. 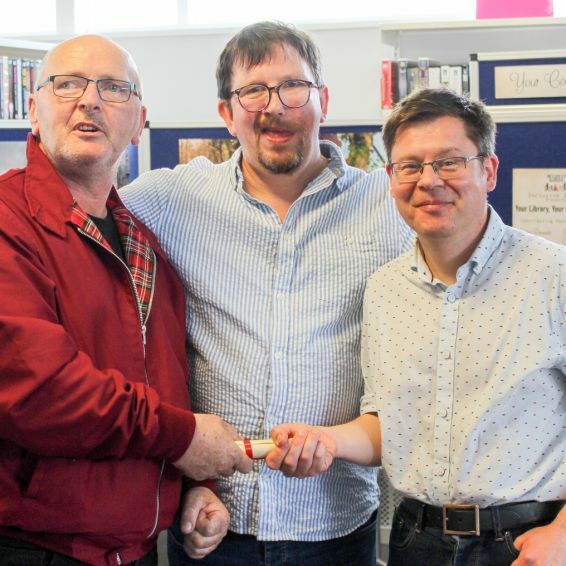 A new photography exhibition put Balloch residents in the picture as to what’s happening in their neighbourhood.